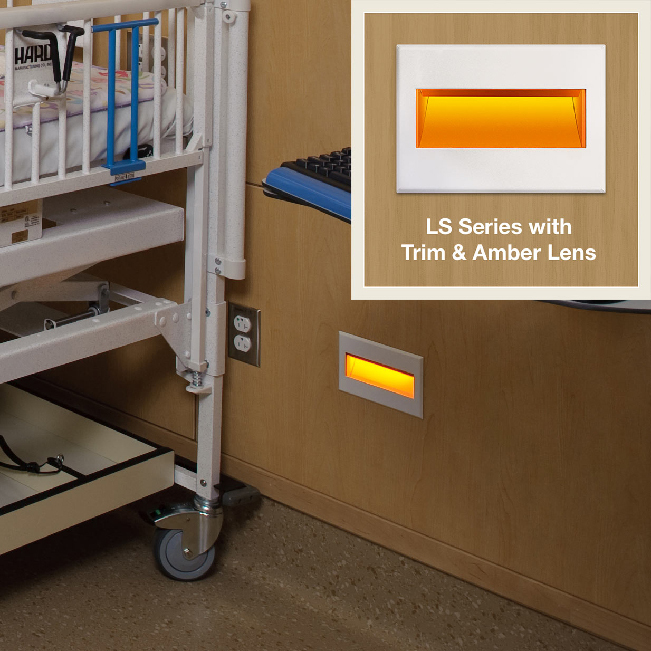 LS Series Family of small, low level steplights provide a soft asymmetric wash of light. 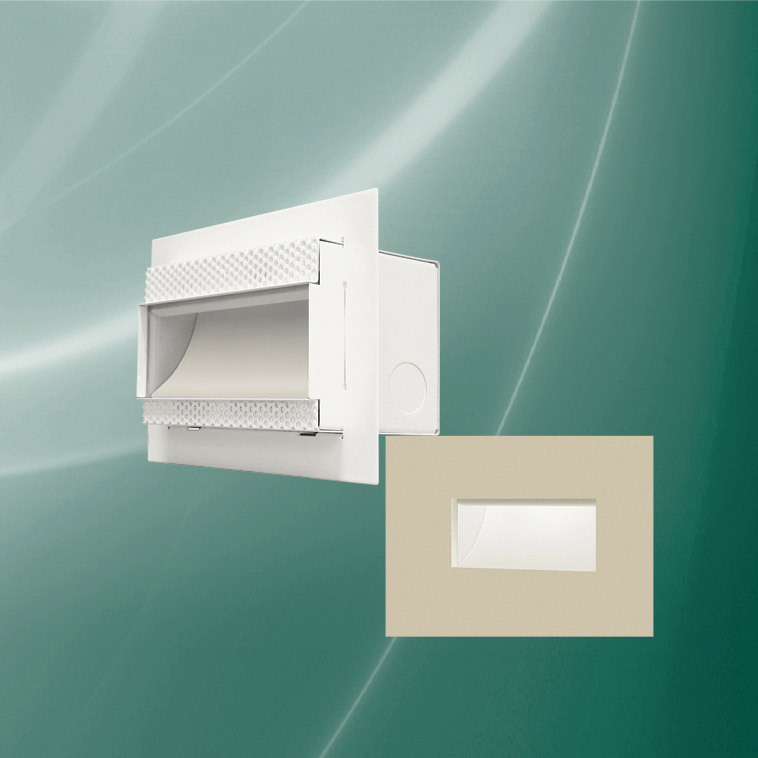 The indirect optical design shields the LEDs at any viewing angle. Offered in Trimless, Trimmed and Back to Back models.